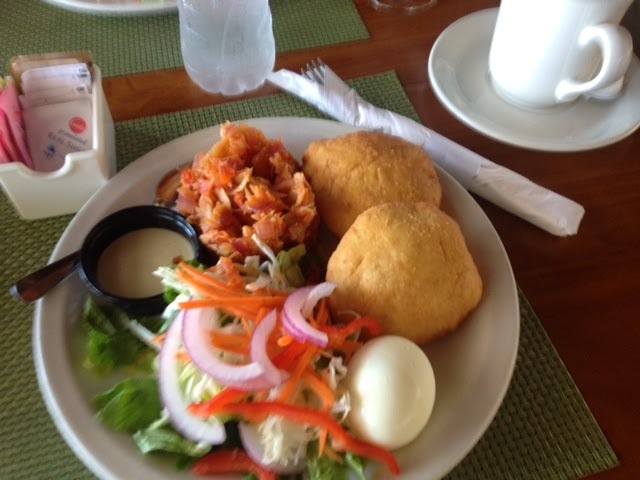 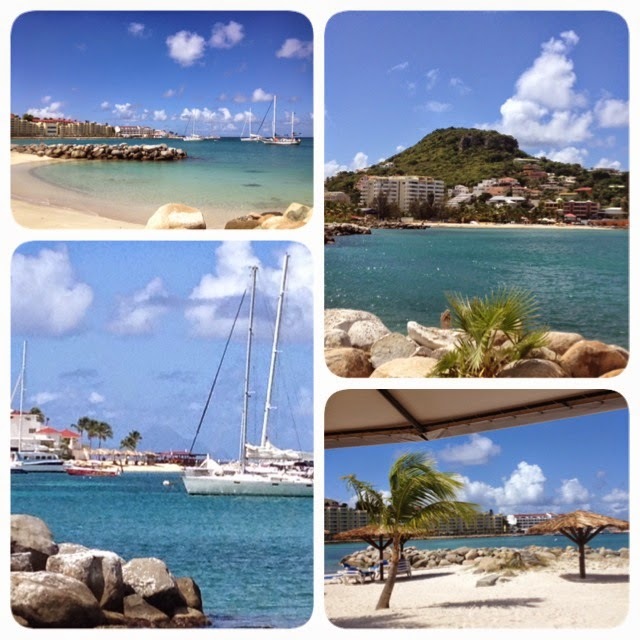 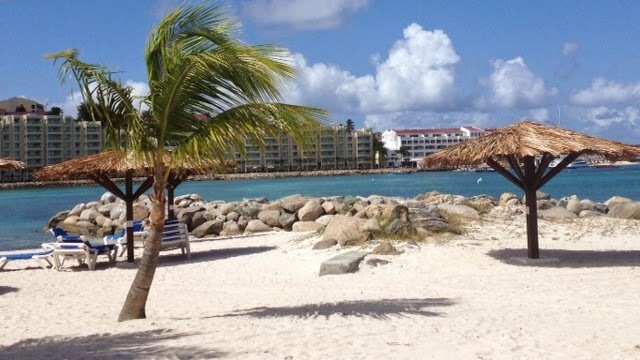 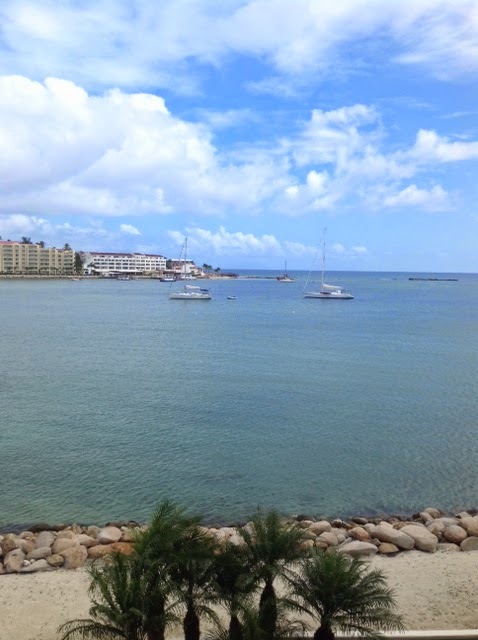 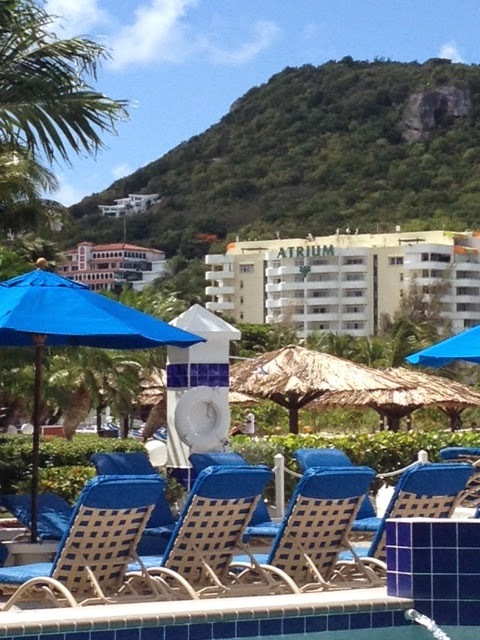 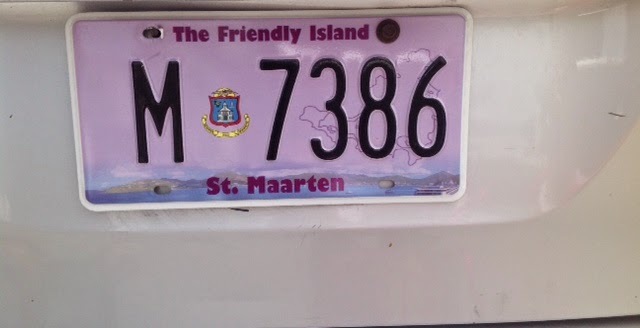 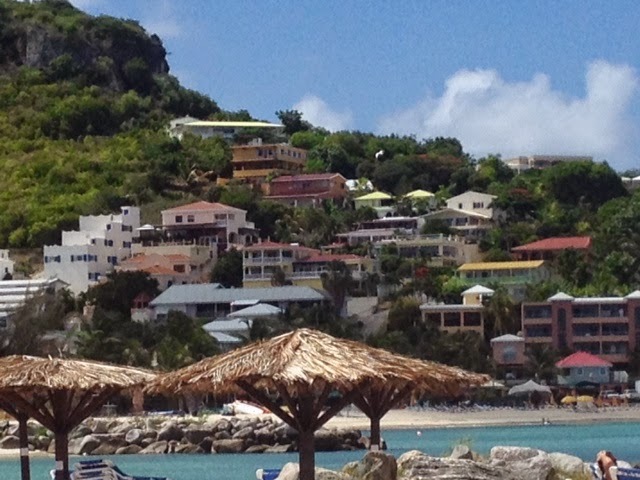 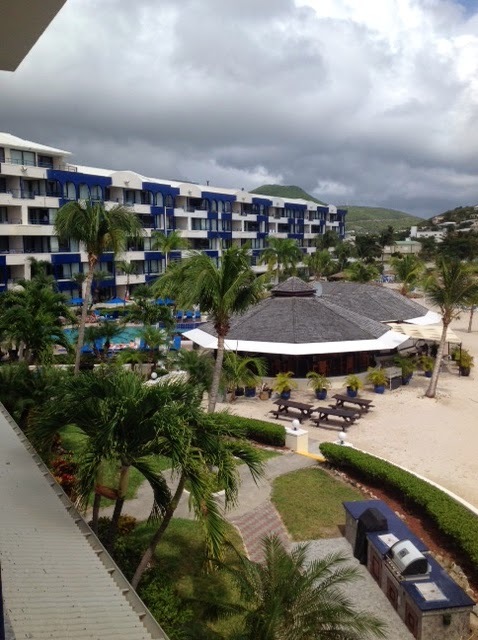 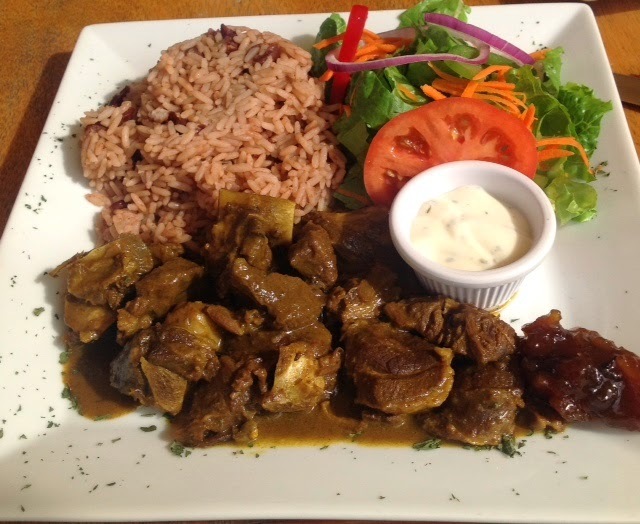 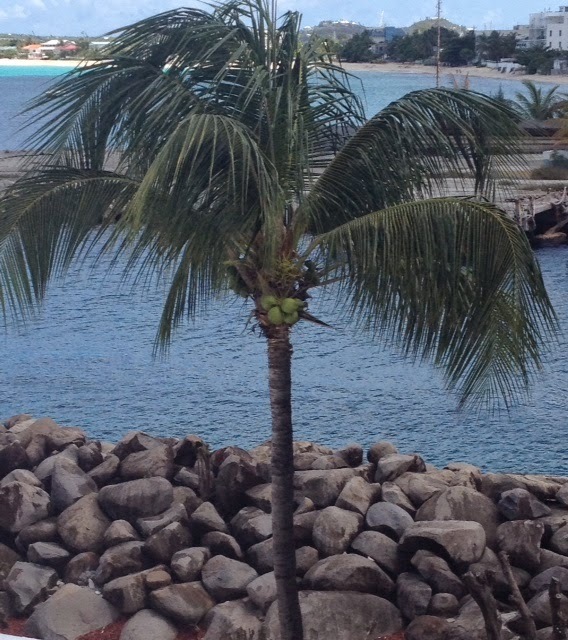 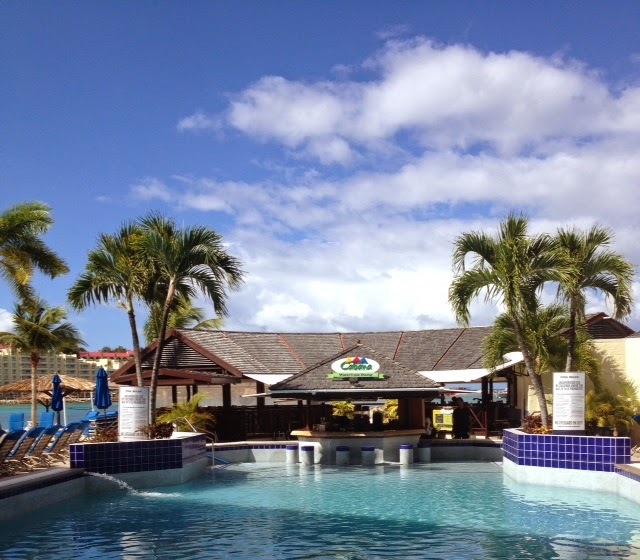 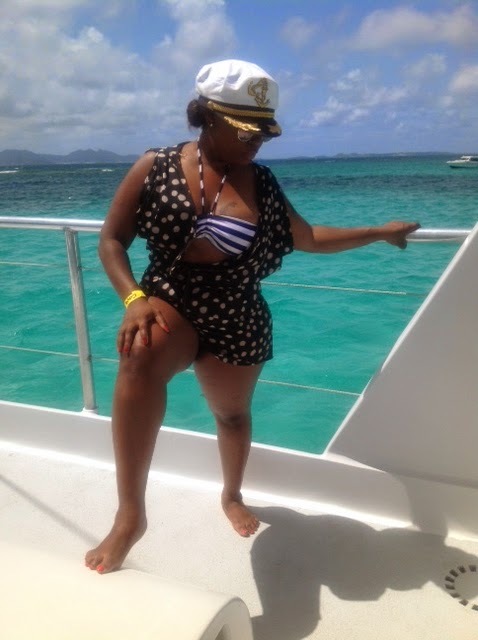 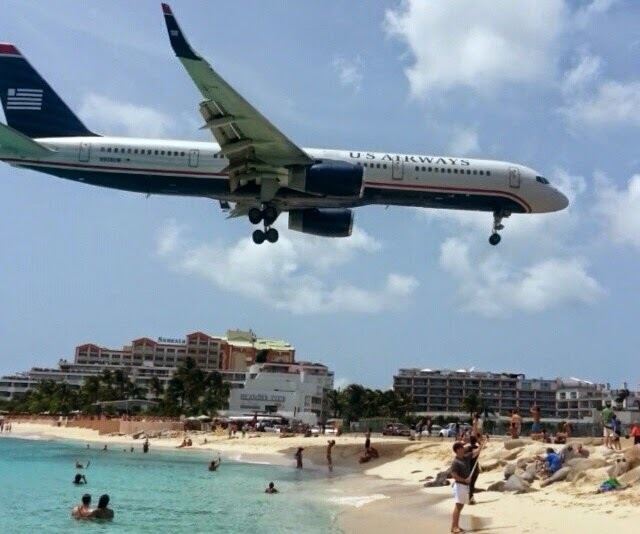 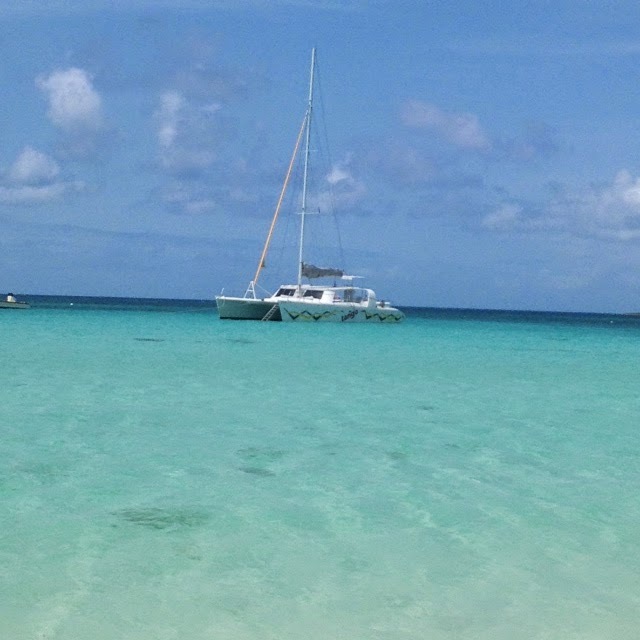 This is just a peek of my trip to the beautiful Island(s) of St. Marteen & Anguilla ...Enjoy! 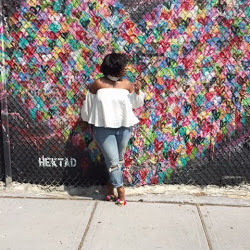 Gorg! 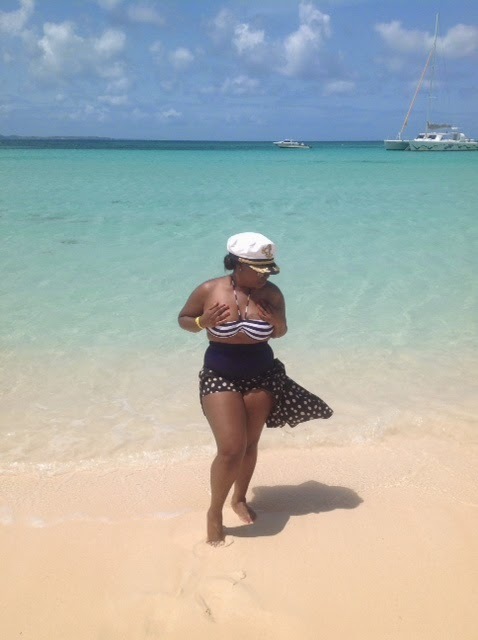 you're working those white sands!